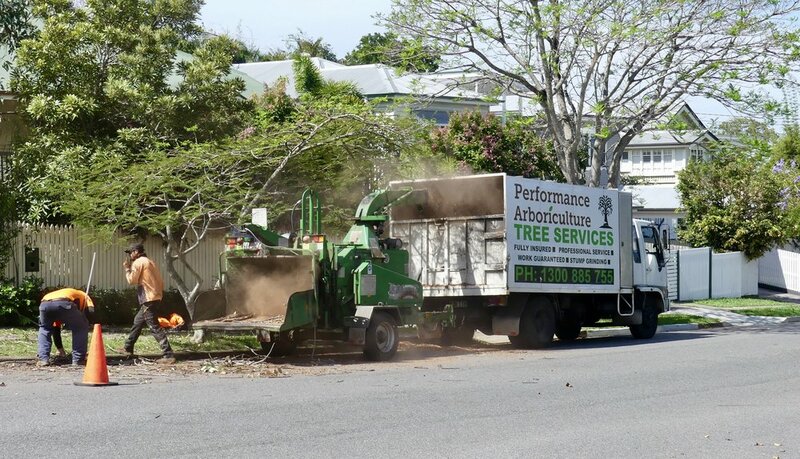 The consequences of inadequate land clearing law hit home this week, with the latest Statewide Landcover and Tree Survey (SLATS) revealing that almost 395,000 hectares of forest, woodland and trees were cleared during 2015-16, an increase of 33 per cent on the previous year. It may have got even worse since then. 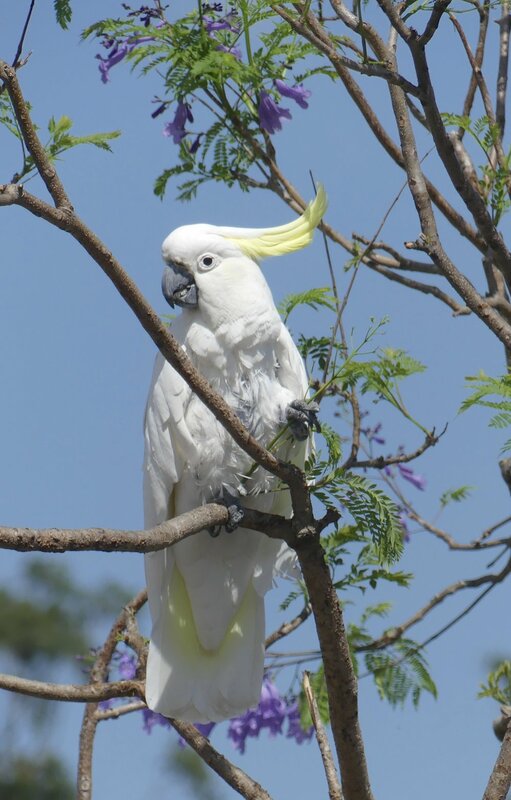 Farmers and developers are aware that, should they be re-elected in the next few months, the Palaszczuk government will have another go at amending the Vegetation Management Framework Amendment Act of 2013. This is likely causing further 'panic clearing'. Environmental organisations reacted with outrage to the latest figures. In contrast, AgForce, who represent rural producers, said there wasn't an issue here. Its members need to clear land to produce food: end of story. If only all the tree-felling that went on enabled food production rather than fodder-cropping or pasture for yet more cows. There's an election pending in Queensland. If you're concerned about the unabated clearing of forest, woodland and individual trees, please let your state representatives know that it is a matter of great importance to you. Don't forget they receive donations from and listen to lobbying by groups that have far greater, regular access than you do, once every three or four years. I worry almost constantly about trees. I see them cut down so frequently. Brisbane is a relatively green city, thanks to thoughtful planning many decades ago, but the infill of green spaces, and the policy of replacing a single Queenslander with as many townhouses as will fit in order to maximise profit, inevitably result in the loss of mature trees. The sounds of wood chipper and stump grinder in a neighbouring street are more disturbing than noise pollution alone. A couple of weeks ago we noticed a large area being cleared at Brisbane Airport (top), to the right of Moreton Drive as you approach the terminals. Several times, Brisbane Airport Corporation put me through to an 'environment department' where nobody picked up a phone. I called Brisbane City Council, who claimed the airport is not within their jurisdiction. Even when re-zoning is involved, I quizzed, puzzled. They were right, of course. As part of its Land Use and Precinct Development Master Plan, the Airport Corporation decides independently how to 'encourage business, industry and support facilities to cluster within individual [airport] precinct locations'. It's complicated: read all about it here. Eventually, I persuaded someone at BAC to give me information. In this still-being-cleared area of bush there's going to be a 'Premier Auto-mall Precinct', with 'car yards and tracks'. To translate, there will be high-end car showrooms, and a track on which you can test drive. Here's a taste of what's to come. On the way back from my investigations, I surveyed other nearby scenes of desolation. This is at the eastern end of Lytton Road in Murarrie. It used to be part of Colmslie Forest Reserve. Clear-felling took place many months ago, since when it's been a wasteland. This is the plan for the site, if you can interpret the sales jargon. It could use some hyphens, I reckon. To complete my Friday-the-13th horror show, this was happening a block away from my house. I don't know what one of my neighbours thought of the racket, although he lives with two little white yappers so he must be used to unnecessary noise. His name is Bob. I suspect his bark stripping is slowly killing the jacaranda tree he perches in for hours, but he's in his fifth decade of life so I'm not going to argue.